The upcoming Pocophone F1 is more than just another Xiaomi handset because this will be the first smartphone by POCO, which is a new sub-brand of the Chinese company. POCO's first effort focuses entirely on speed and sports a Qualcomm Snapdragon 845 with liquid cooling, an IR blaster, and a generous 4,000 mAh battery. If you were wondering about the Pocophone F1 and its placement in Xiaomi's product portfolio, the answer might surprise you. 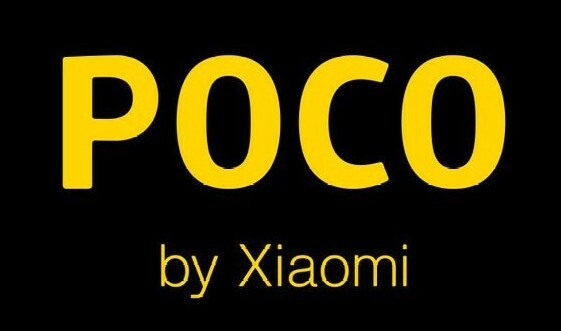 The head of the project — former Google employee Jai Mani — has just revealed that POCO is a new sub-brand that is "all about making a powerful smartphone with the technologies that truly matter" without breaking the bank. Since the recently unleashed Samsung Galaxy Note 9 is expected to retail for up to US$1,300 in the US, it became obvious that new flagships by the big names in the industry continue to push the prices higher without bringing any solid improvements in the areas that really matter like repairability, autonomy, ruggedness (remember the iPhone X?). According to Mani, "it feels like the pace of innovation in the smartphone industry has slowed down, while prices are creeping up with flagship smartphones now past the $1000 mark," so POCO chose to "focus entirely on speed" with the help of the upcoming Pocophone F1. Expected to start around the US$500 mark for the 6 GB RAM/64 GB storage variant, the Pocophone F1 will launch with the top-of-the-line Qualcomm Snapdragon 845 onboard, next to a 6.16-inch notched display, a 20 MP selfie shooter and a 12 MP + 5 MP main camera on the back, a (very handy) IR blaster, the must-have 3.5 mm audio jack, liquid cooling, and a generous 4,000 mAh battery. If you were thinking about grabbing a Galaxy Note 9, you might want to rethink it. After all, it's not only about the hardware or the pricing, because Xiaomi is not releasing major Android updates for its compatible handsets more than a year after Google introduces them (as Samsung does).